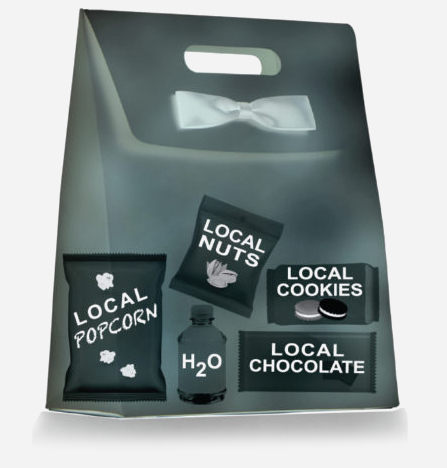 Order your personalized, pre-filled snack gift bags in under 10 minutes! Click ‘Order Now’ and experience our seamless checkout process. First, select your snack package and bag quantity. Gold, Platinum, and Diamond options are available for each snack package. 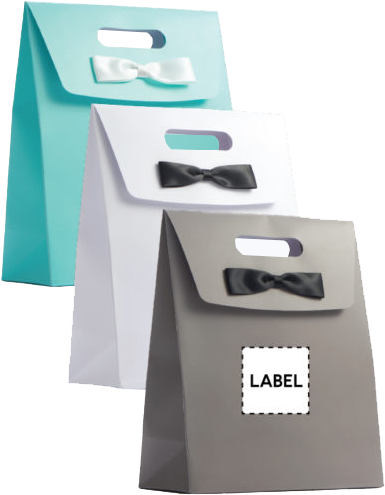 Choose your bag color (Tuxedo White, Harbor Grey, or Wedding Blue). Select a label template or upload your own image. Next, add personalized text with our label designer tool. Add a second personalized touch by uploading a custom welcome letter at checkout. 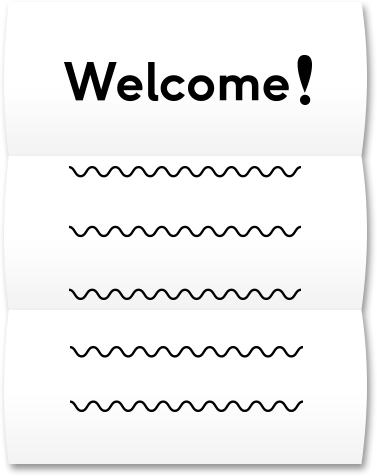 We will print, tri-fold, and insert a copy inside each welcome bag. Not ready for an upload? No problem! Email it to sales@bowtiebags.com two weeks prior to delivery date! Relax! We’ve got it from here. Our concierge team will curate each personalized welcome bag (stuff it with selected snack items, affix custom label, tri-fold & insert welcome letter) and deliver to your desired destination.